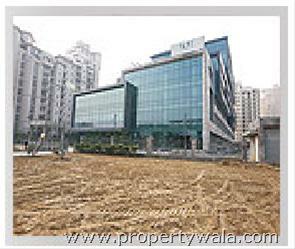 Time Tower, is one of its own class magnificent & fascinating commercial project on main M.G. 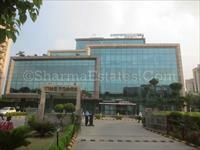 Road, Gurgaon, it is a joint venture of Suncity Projects (P) Ltd. & Dhoot Developers Pvt. 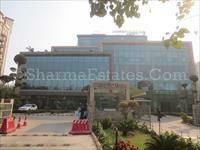 Ltd.Spread over 4 acres the complex has ground + 10 floors. 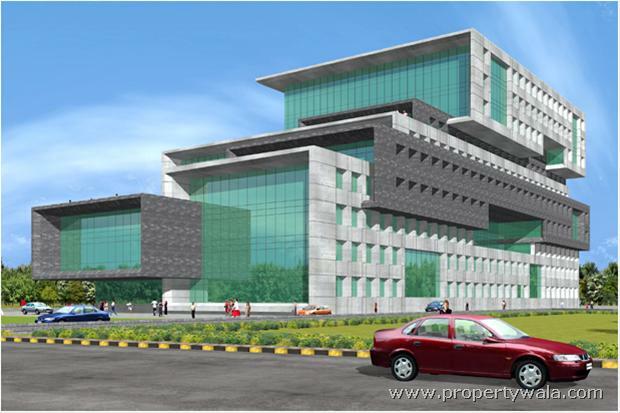 Suncity Projects Pvt Ltd, is a pioneer in conceiving and executing a profusion of urbane real estate projects arraying from Townships to Group housing to luxury Apartments to shopping Malls to Office Complexes. 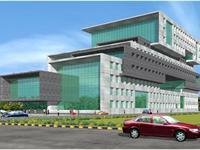 The group is focused on innovative design, superior standards of construction, customer service and Community values. With break -through technologies and development mediums the group has with every step, progressed towards giving an outstanding result. 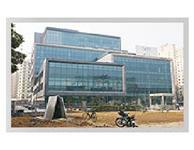 Dhoot Group of Real estate Companies India started way back to 1962 in a truly entrepreneurial style by its visionary – Sh. Kedar Nath Dhoot- Chairman, Dhoot Group. Nurtured over the years with hard work, determination and dedication by Sh. Pawan Kr. 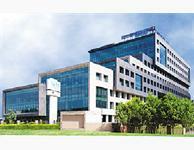 Dhoot – Managing Director, the Group today has grown into a large business conglomerate with true pan India presence. 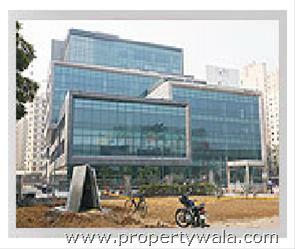 Time Tower, is one of its own class magnificent & fascinating commercial project on main M.G. 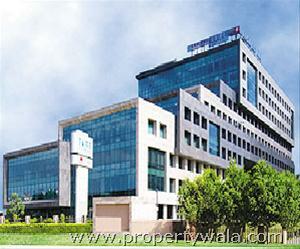 Road, Gurgaon, it is a joint venture of Suncity Projects (P) Ltd. & Dhoot Developers Pvt. 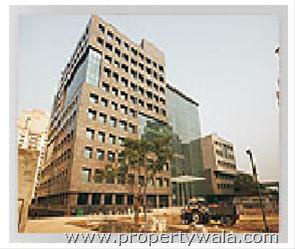 Ltd.Spread over 4 acres the complex has ground + 10 floors.Located right on the Mall Mile, M.G. Road, - India's only stretch where around 5 million sq.ft. 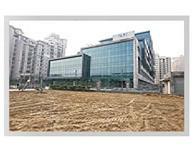 of retail and leisure space it is Just 100 meters away from proposed Metro Station at IFFCO crossing.5.5 Lakh sq.ft business park ‘Time Tower’ is located in the heart of Gurgaon. Fully equipped business center and its proximity to key areas make it an ideal destination for large multi-national companies. 23226 sq. mtrs. area for retail & leisure. Approx. built up area 3.50,000 sq ft.
Three level basement parking for about 900 cars. Floor plates ranging from 25,000 - 60,000 sq.ft. More than one acre of beautiful landscaping. Provision for broadband connectivity for all offices. About 15,000 sq.ft. 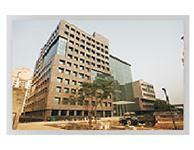 business center for conferences, meetings and seminars. Rahul Gandhi finally declares in his affidavit the Unitech properties OpIndia reported about, but why was it missing in his last one? Have a good knowledge of Time Tower? Share it and become a Project expert.